At Dental Care Of Bryans Road we ensure that all the dental procedures are carried out utilising high end dental technology with utmost precision. We strive to deliver state-of-the-art dental care because we value your comfort and believe in addressing your dental concerns effectively. 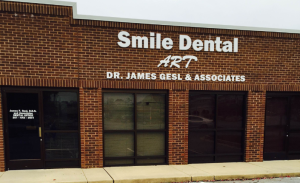 Looking for a family dentist at Bryans Road, MD? The good news is that your search has come to an end now. Our team at Dental Care Of Bryans Road is dedicated to provide the most optimum dental care to you and your family. What can be better than availing dental care for your complete family under a single roof! At Dental Care Of Bryans Road, consider yourselves to be in safe hands especially in times of dental emergencies. Our team of expert professionals and support staff leave no stone unturned when it comes to dealing with an emergency. We provide emergency dental care on a 24/7 basis because we understand that an emergency can strike you at any hour of the day or night. 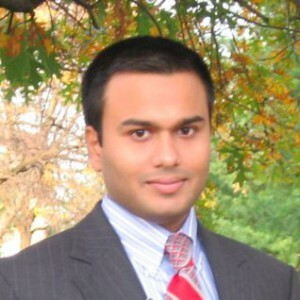 Dr. Akash Agrawal, the chief dentist at Dental Care of Bryans Road, has attended University of Maryland School of Dental Surgery in Baltimore, and graduated as Doctor of Dental Surgery (DDS). Before that, he attended Rutgers University in New Jersey to receive his bachelor’s degree. After many years of private practice, he commenced his practice in Bryans Road. His passion for his profession was the driving force that helped him master every dental skill over the years. A clinician cherished by young and old alike, Dr. Akash has been consistent in staying abreast with recent innovations in the field of dentistry. His cheerful nature and compassion act as spice on his excellent dental skills in creating beautiful and happy smiles for his patients. A Great Dental Experience for the Entire Family! We take pride in offering you and your family a great dental experience at Dental Care Of Bryans Road. 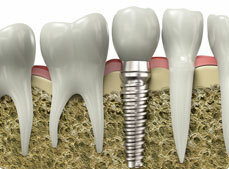 Dr. Akash Agarwal understands the dental needs of every age group and addresses them accordingly. 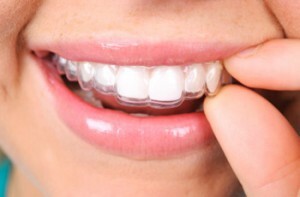 Our goal is to assist you in maintaining a healthy smile for a lifetime!